Tata Motors has increased prices across its passenger vehicles by up to ₹ 12,000 in the country. With the new prices effective immediately, the hike has was made to offset rising input costs, the company said. President, Passenger Vehicles Business Unit, Tata Motors, Mayank Pareek said, "We have hiked prices of our passenger vehicles by one per cent ranging between Rs 5000 and Rs 12,000 due to rising input costs." He further added that the increase prices of raw materials like zinc and steel, prompted the company to take the step. The move has affected prices across the complete Tata model range starting from the Nano priced at ₹ 2.15 lakh, going up to the Aria that is priced from ₹ 16.3 lakh (all prices, ex-showroom Delhi). 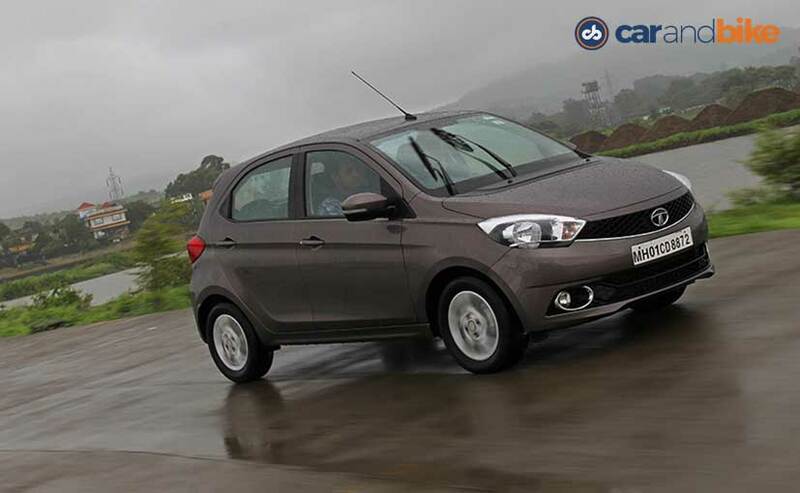 The hike has also includes the Tiago hatchback, the automaker's highly popular offering. Incidentally, this is the second price hike for the Tata Tiago after its launch this year. 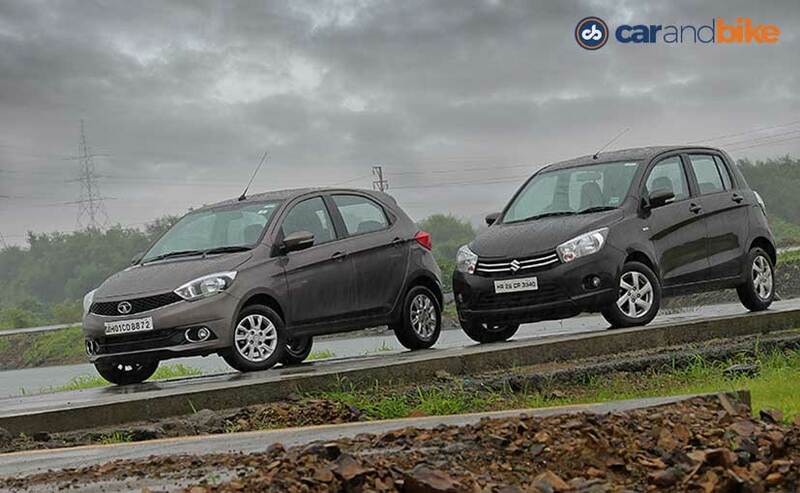 The company had previously hiked prices of the hatchback by ₹ 6000 in August. With the hike, prices for the Tiago start at ₹ 3.72 lakh for the petrol and ₹ 4.42 lakh for the diesel version. (all prices, ex-showroom Delhi). Both prices are for the XE variants. The car commands an average waiting period of around two months across the country. Tata Motors hit a masterstroke with the fantastic pricing on the Tiago and despite the increase, the hatchback continues to be a value for money offering when compared to its rivals. Maruti Suzuki's Celerio still remains a more expensive option in comparison with prices starting at ₹ 4.03 lakh for the petrol and ₹ 4.81 lakh for the diesel LXi trims (all prices, ex-showroom Delhi). However, it's not just Tata that has hiked prices this year. Mahindra and Mahindra has increased prices across its passenger as well as commercial vehicles by up to one per cent from this month, while Hyundai India and Maruti Suzuki too hiked prices by up to ₹ 20,000 respectively in August this year across various models. Meanwhile, Tata is now concentrating to introduce the new Hexa crossover in the country in January next year. Touted to be one of the best offerings from the company, bookings for the Hexa are set to commence from November 1 pan India, as the model will be locking horns against the Toyota Innova Crysta and Mahindra XUV500 in the segment.